Making a Sempervivum wall project gives you an excuse (if you need one!) 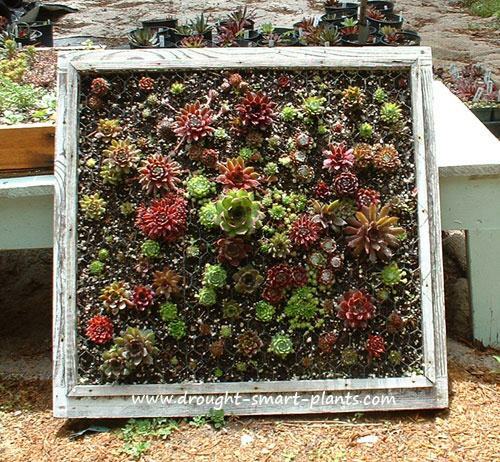 to combine all the lovely textures, colours and sizes of these fabulous hardy succulents. I’m using Sempervivum planted into my wall project so I can show off the myriad forms in a way that displays them at eye level and in large quantities. My project consists of a steep sandy bank where fill was removed, leaving it rather unstable and prone to washing away during heavy rains or snowmelt. 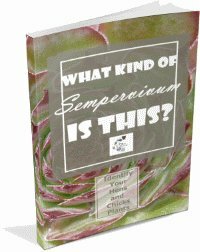 The anticipation is that the Sempervivum roots will hold the soil in place and prevent erosion, while illustrating how gorgeous all these plants are when combined in a kaleidoscope. 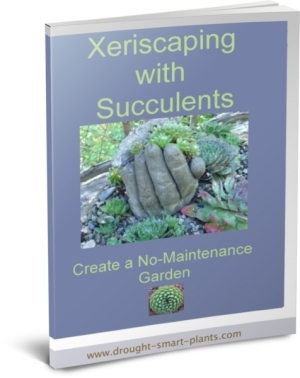 My Sempervivum wall project, unlike succulent walls or vertical gardens, isn’t made by covering the soil with mesh – instead, I’m counting on the fine root system to hold the wall in place. The rough undulating surface will add interest to this predominant focal point – you won’t be able to miss this when pulling into the driveway on the garden tour. Using a screwdriver, I make holes in the sandy soil, and then insert a Sempervivum chick with a long stolon into the hole. The stolon will hold the chick in place until it roots. You can also use a toothpick or bamboo skewer to hold them in place – don’t worry, any damage done to the two or three leaves that the skewer will go through will grow out in a season. Eventually, over the next few years I anticipate that my Sempervivum wall project will be filled with upwards of 1000 rosettes, depending on the adult size of each type. This will give me a huge holding area of chicks to use in succulent crafts of all descriptions. Is it any wonder that people get so carried away with their Sempervivum collection? These are incredibly hardy, drought tolerant and tough plants, yet so varied, in size, form and colour that you never tire of looking at them. 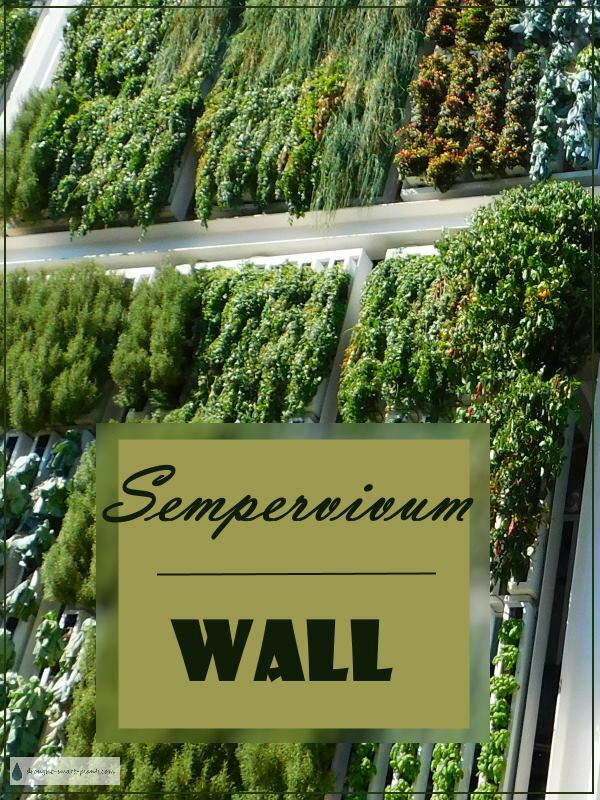 They constantly change over the seasons, and best of all, they increase dramatically in only a few years, so you have lots of excess plants to plant elsewhere, or swap.